Wireless data solutions over licensed local multipoint distribution service (LMDS) radio spectrum are available in the metropolitan area of Ocala, Florida. Meet the demand of bandwidth-intensive applications and enable the use of any VLAN or Ethernet control protocol across the service with flexible, scalable point-to-point configurations delivering high-capacity wireless connections between two sites. This is the perfect solution for organizations with many locations and high data traffic. Rainier Connect’s Wireless Ethernet Network Service allows you to seamlessly connect physically distributed locations across a Metropolitan Area Network and exchange data at up to 600 Mbps. Rainier Connect holds the LMDS A-Band license for the Ocala, Florida metropolitan area. This licensed spectrum is ideal for high-bandwidth wireless backhaul applications required by cellular providers and other telecommunications carriers. 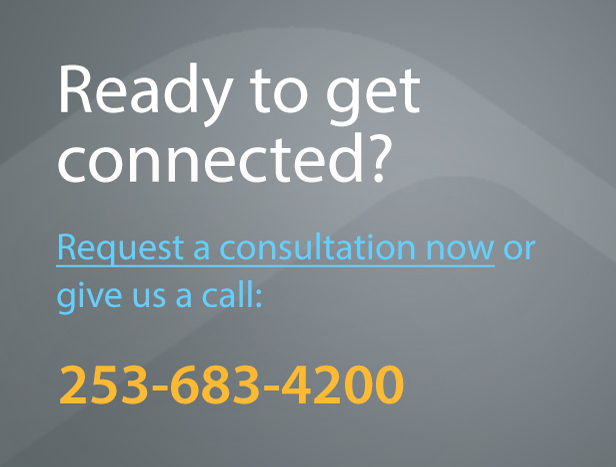 Email us or call 360.623.4555 for more information about wireless data solutions over licensed LMDS radio spectrum, and to discuss your backhaul needs in the Ocala, Florida market area. Installation interval times will vary with each customer’s specific needs.